Big Bar Guest Ranch, BC, Canada. 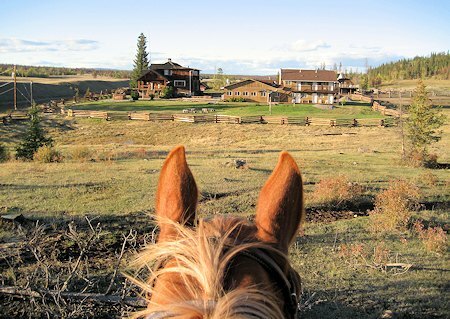 Western Guest Ranch Vacations & Horseback Riding Adventures in British Columbia's Cariboo Country. a little heaven away from the busy world! Nestled between the majestic Marble Mountains and the mighty Fraser River you will find Big Bar Guest Ranch sprawled amongst the pristine grasslands of British Columbias Cariboo. 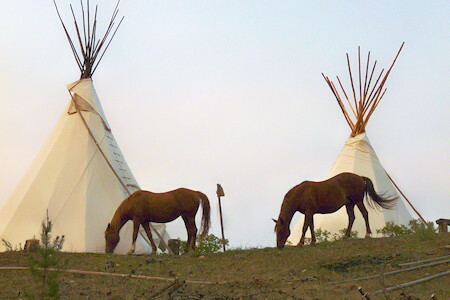 Here you will find a unique holiday experience that will immerse you into a western frontier and leave you inspired and refreshed by the simplicity and adventure it represents. It is our pleasure to share with you the experience of the wild beauty around us and our simpler way of being. We hope you leave feeling inspired, with memories that turn into stories and lungs full of fresh air. Unplug and relax, this is your Home on the Range, your adventure starts here. With a range of different accommodations, youll be sure to find your slice of paradise. We have 4 fully self contained cabins, overlooking our Lake  perfect for watching the sun go down with a cold drink. 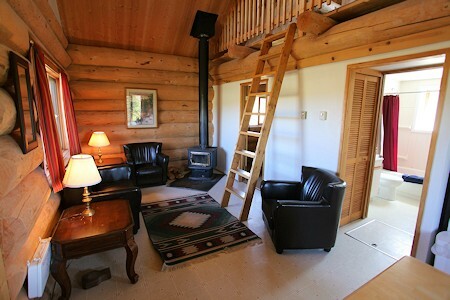 Or perhaps our Cowboy Inn is more your taste  hotel style rooms, with beautiful views of the mountains. 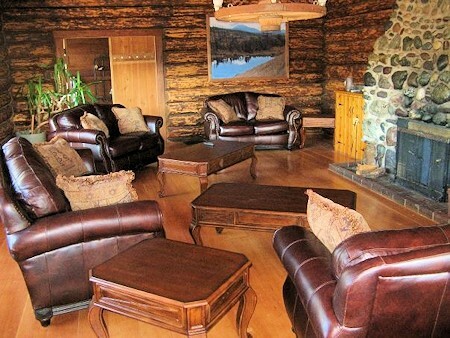 We have Coyote Lodge, a 6 bedroom, 2 bathroom lodge  imagine hosting your family reunion, stag do or bachelorette party in your own private house! Want to feel the wilderness for real? Why not stay the night in one of our tipis! Lets not forget about our historic Harrison House  with a fully stocked library, games room and musical instruments to play and comfy couches and a fireplace  this is your perfect place to wind down after a big day on the range. Big Bar Guest Ranch has access to 240,000 acres of trails which make for some of the most scenic horseback riding in Canada. We invite you to leave the fast paced city behind and slip into Cariboo time. Feel the freedom that can only be experienced on horseback. We have 2.5 hour rides twice daily, and also a full day option for those who want to spend more time in the saddle. Join us in the Dining Room, for three hearty homecooked meals daily  or make your own meal in your full kitchen in all cabins. Were flexible here at BBGR, we can tailor make a package to suit your every need! Big Bar Guest Ranch is a pleasant 6 hour drive along Highway 1 from Vancouver through the Fraser Canyon and some of BC's most spectacular scenery. Or, come visit us by taking Hwy 99 through Whistler and Lillooet, connecting with Highway 97 south of Clinton. 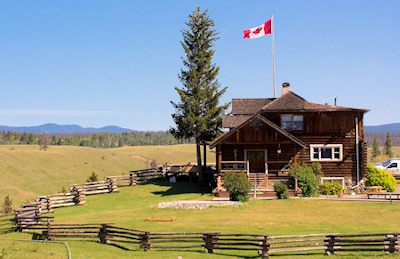 Open year-round Big Bar Guest Ranch was rated by Canadian Cowboy Magazine as "One of the Most Scenic Rides in Canada!" 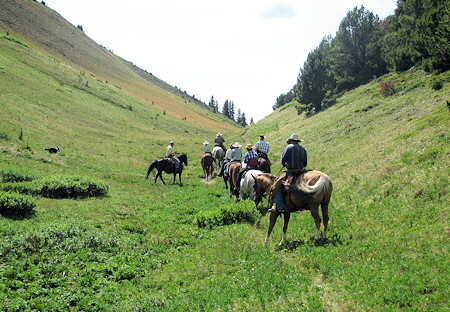 and Sunset Travel magazine says we are the "#1 Family Guest Ranch in North America". 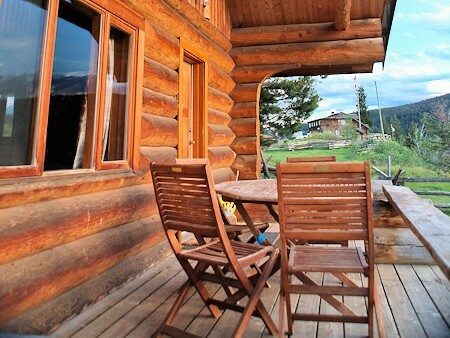 You will enjoy our breathtaking 360-degree views as you surrender to the vastness of the great Cariboo wilderness, which is just one of the reasons why your next adventure starts here at Big Bar Guest Ranch.